At this point, we’ve pretty much all come to know and love Roxane Gay. Her book of essays, Bad Feminist recently became a New York Times Bestseller, her tweets are personable and often hysterical, and despite stating that she is in no way a leader, Roxane Gay is giving a voice to the lingering doubts and questions we all sometimes have about feminism and what it means. 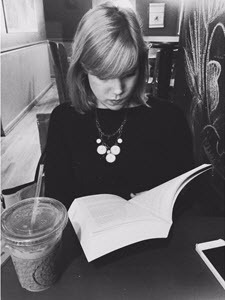 Gay delivered a book so full of hope and spot on observations about feminism and how it intersects in day to day life, that it’s hard not to see her as an inspiration. 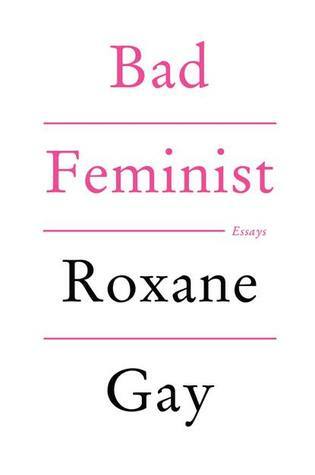 Here are nine outstanding quotes from Bad Feminist that show just how Roxane Gay was the feminist voice we didn’t know we needed. This was definitely one of those books I felt like I constantly needed a pen to read! I like your approach to a review of this book, especially since it’s been making the rounds. Nice quotes! I think we are riding a wave of feminist awareness right now and Gay has done a lot to contribute to that. For years it seems like people just weren’t talking about the everyday sexism in the world around us. I think it is really important that people are thinking and talking about it again.